Military service system is the basic system of armed forces, an important part of a country’s military system and a key content in national defense. The legal system of military service refers to the general term of the legal norms governing various social relations arising from military service in the country. 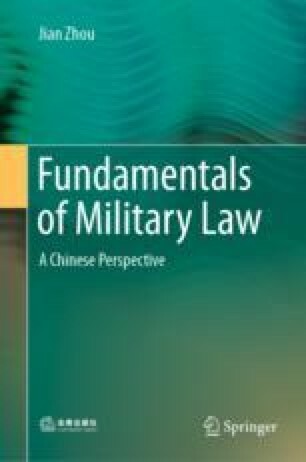 At present, China has formed an increasingly complete legal system on military service, which is guided by the Constitution, based on the National Defense Law, backboned by the basic law of military service, supported by the special law of military service and supplemented by local laws and regulations.